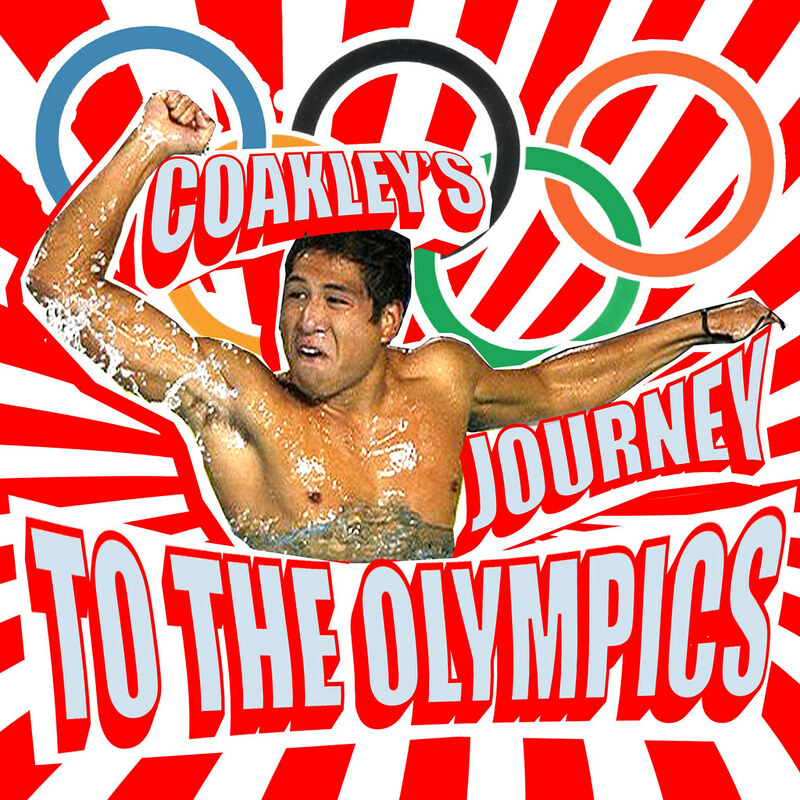 Coakley’s Journey to the Olympics: A Presentation. That was a well deserved Holiday break right??? 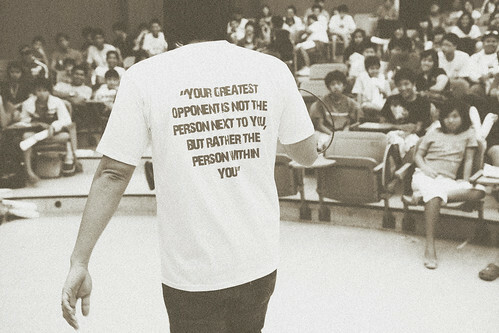 Your greatest opponent is not the person next to you, but rather the person within you. 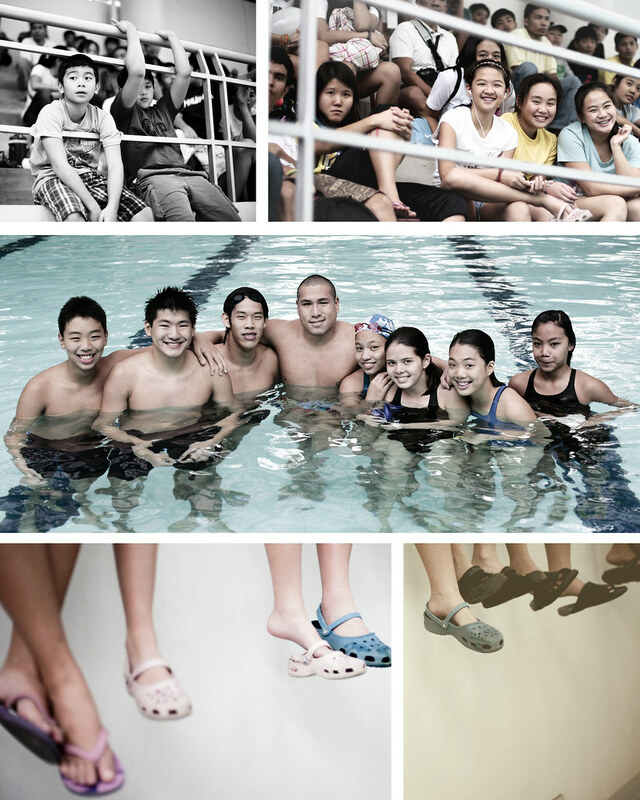 Aren’t we all inspired by this family’s passion for swimming and competing for the Filipinos? Congratulations to Mr. Daniel Coakley and his Family! We are all proud of you! That’s it! CAL Swimming would like to thank everyone who participated and joined our presentation, We sure hope everyone had fun–We had a lot of fun having you all for our guest. Special Thanks to Coach Dong Gonzales for assisting with the presentation. See You all next time! Readers! 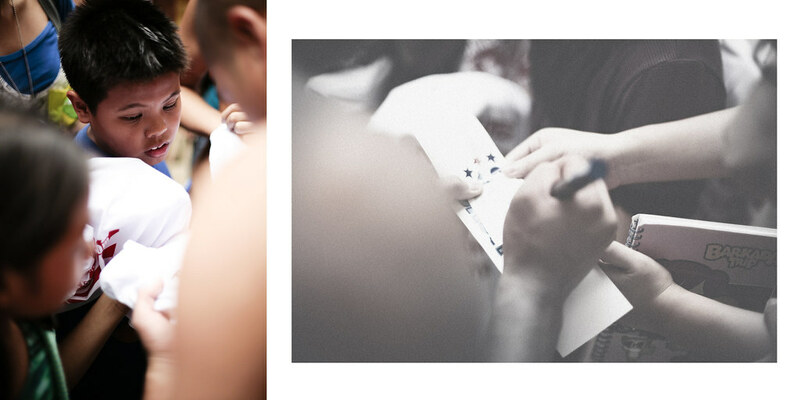 check out the snapshots here! Oh and, before I forget… PASA has got a busy schedule for this year and we are all excited. Good Day! After the successful Short-Course G-League National Championships last month, the Philippine Delegation are now on their way to Laos for the 25th SEA Games. 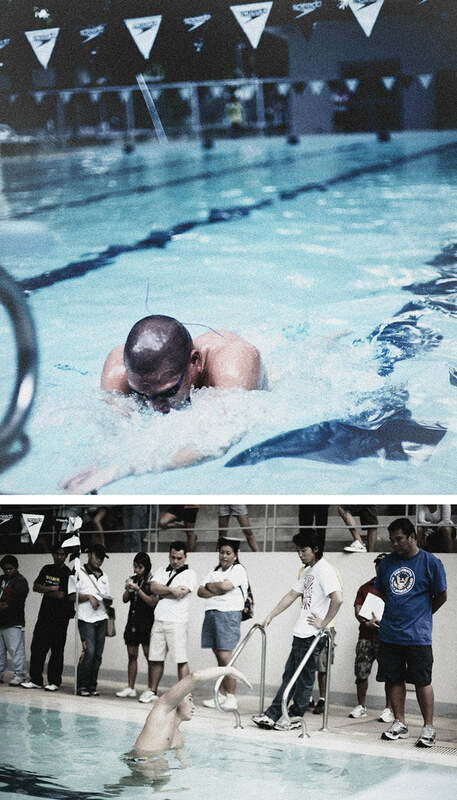 Spearheading the swimming delegation is senior swimmer, team captain, 2-time Olympian, and 24th SEA games most valuable athlete – MIGUEL MOLINA. 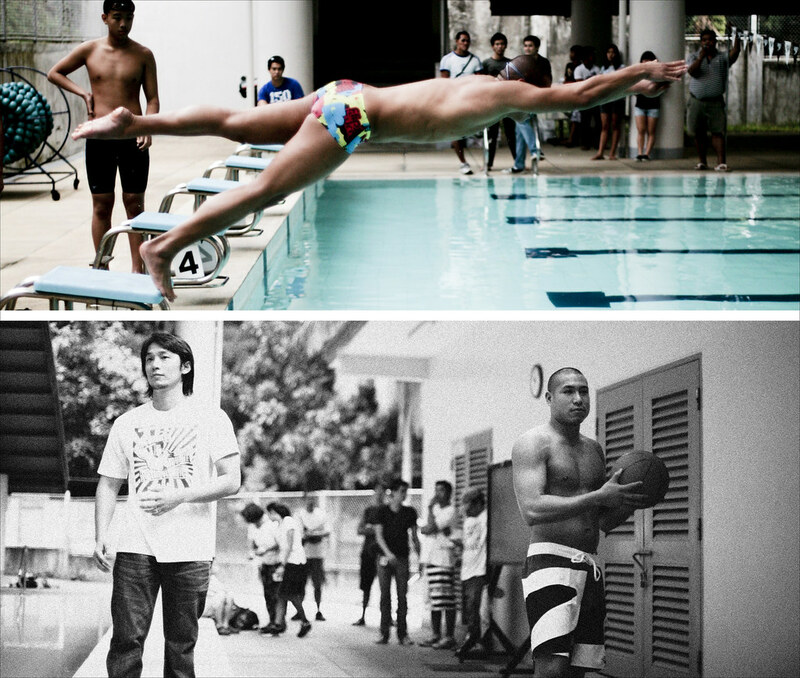 Swimming with Miguel are veteran swimmers Daniel Coakley (SEA Games Sprint King), JB Walsh, Robert Walsh, Erica Totten, Marichi Gandionco, Kendrick Uy, Ryan Arabejo, Charles Walker, and Gem Ong. Swimmers Jasmine Alkahldi, Jasmine Ong, Jessie Lacuna, Banjo Borja, Dorothy Hong, and Jose Gonzales will be PASA’s newest addition to the Philippine Swimming Team Powerhouse. CAL swimming and everyone back here at home will be watching and cheering for you guys! Good Luck! Mabuhay kayong lahat! 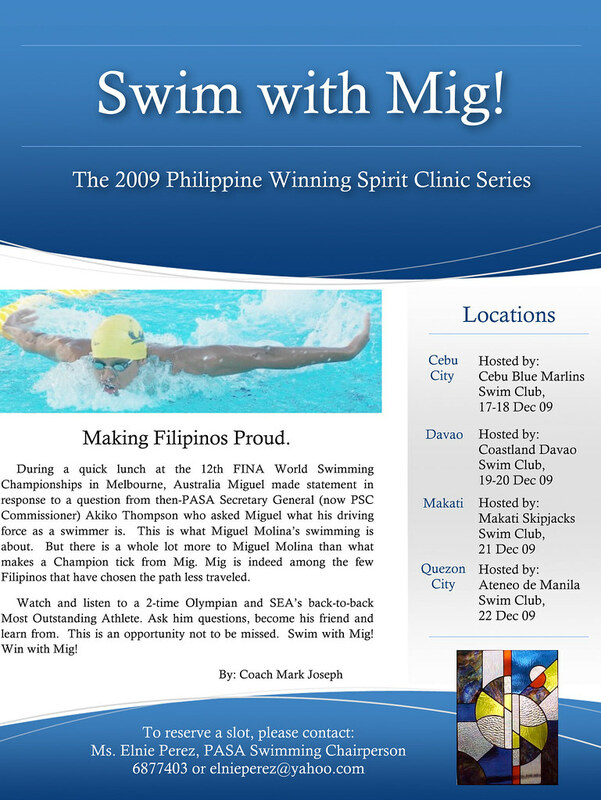 Miguel will be conducting swimming clinics after the 25th SEA Games and CAL swimming is proud to invite everyone as we host the last leg of his clinic in Quezon City. Click here to download the invitation and here to download the Registration Form. CAL Swim School would like to invite you to a once in a lifetime presentation of the journey of Daniel Coakley (Southeast Asia Swim Sprint King) to the Beijing Olympics. With great family support, pride in his heritage, perseverance and determination, Daniel with his Family achieve their dream of representing their country to the Beijing Olympics. Daniel with his dad and coach, Jeff overcame numerous obstacles to achieve their dream. These include training in an outdated swimming pool, no training partner, lack of high tech equipment/s, and others. 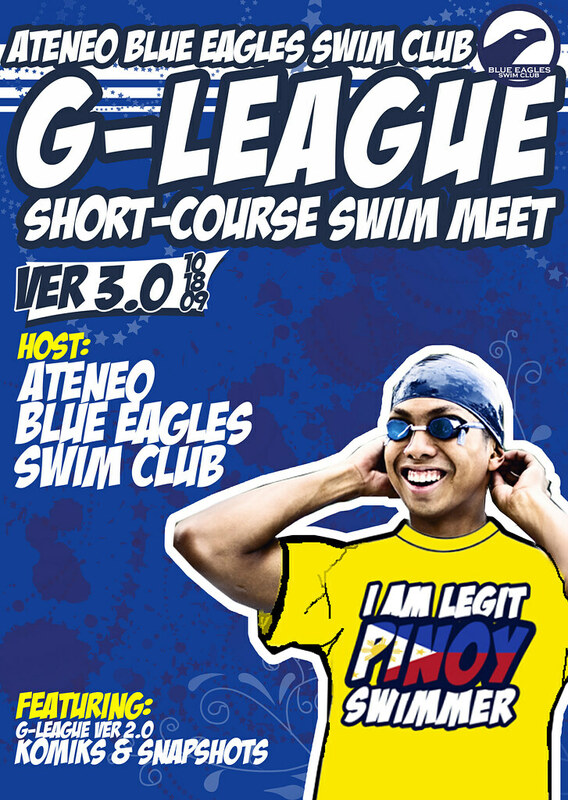 We hope that with this presentation we can be convinced (Filipino Swimmers) that we can also achieve the Olympic Dream even with the lack of technological and system support available in the first world countries, and everything we need to succeed is already available to us. Please find the general details of the seminar below. We will be limiting the participants to 200 as to assure the quality of the seminar. Sponsors and media partners have pledge their support for the event. All participants will be receiving an event shirt, meal, prizes, and other products from our sponsors. * All Fees will include an event shirt, meal, and products from sponsors. Please free to contact us through our email: coachalim@gmail.com. Download the Invitation and Registration forms here. 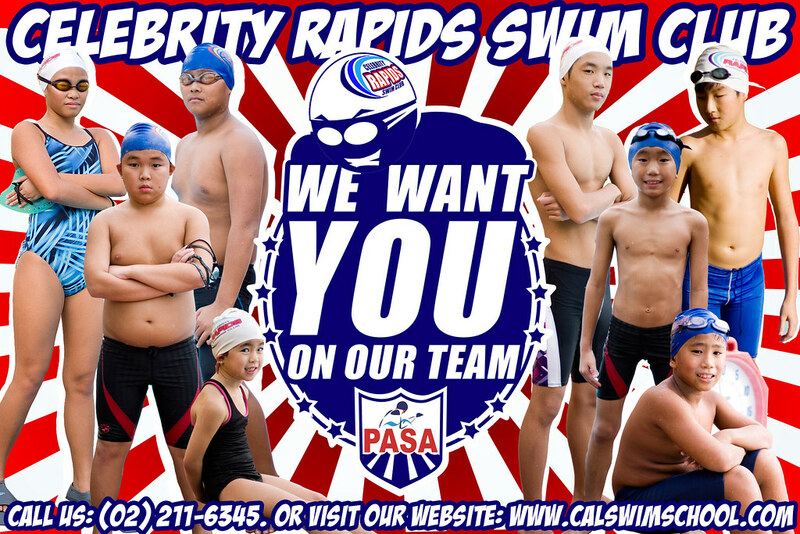 One of our CAL affiliated swim team: The Celebrity Rapids Swim Club is now accepting new team members. Rapids Swim Club is a PASA, FINA, and AASF registered/affiliated swim club dedicated in providing a special and positive training environment for developmental swimmers ages 5 and up. Our Coaches are WSCA registered and seasoned to coaching both competitive and elite swimmers for national and international competitions. 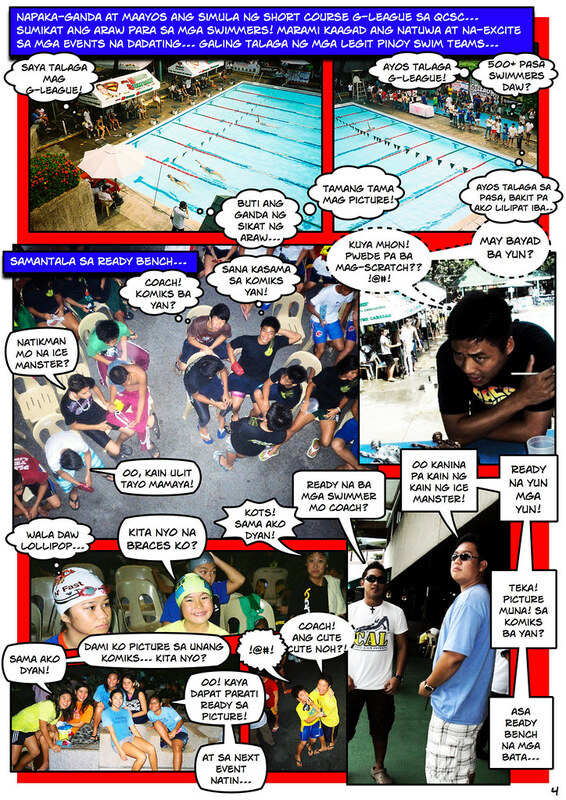 download a pdf copy of the Komiks HERE. 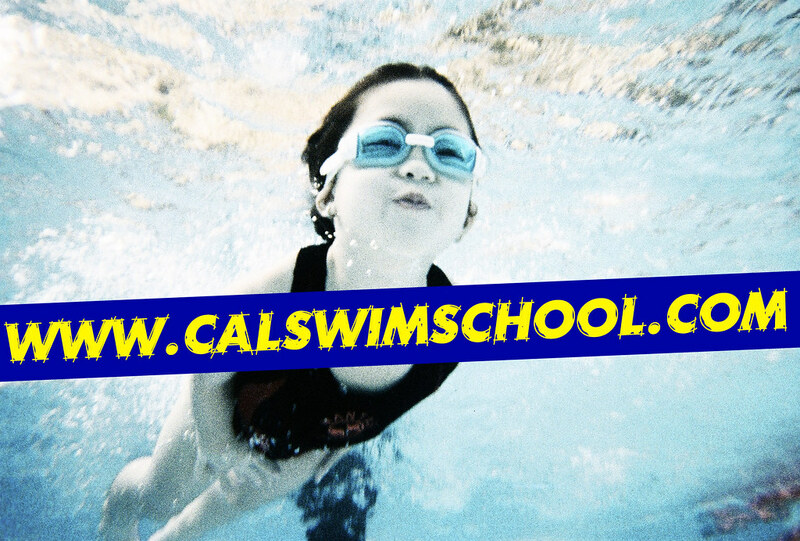 Welcome to www.calswimschool.com, our information-filled, gallery-friendly, and fun-flavored website. We do apologize for some inconvenience and some features might not be available yet because the website is still under construction… But don’t worry! we are working on it everyday and hopefully be up to date with swimming news by December 2009. Swim on! We’ll definitely be seeing you soon!